Abstract—The question whether services can provide a solution for software integration and interoperability problems has been debated. Service-oriented architecture (SOA) now seems to become the most widely used software integration framework. Web services provide the predominant platform for the integration of information systems. A model-driven solution for the development of connectors for information system architectures shall be presented. While most model-driven approaches focus on software components, we investigate system integration through a model-driven connector development approach for the context of service-oriented architectures. Maintainability and automation requirements are discussed in relation to integration and architecture aspects. 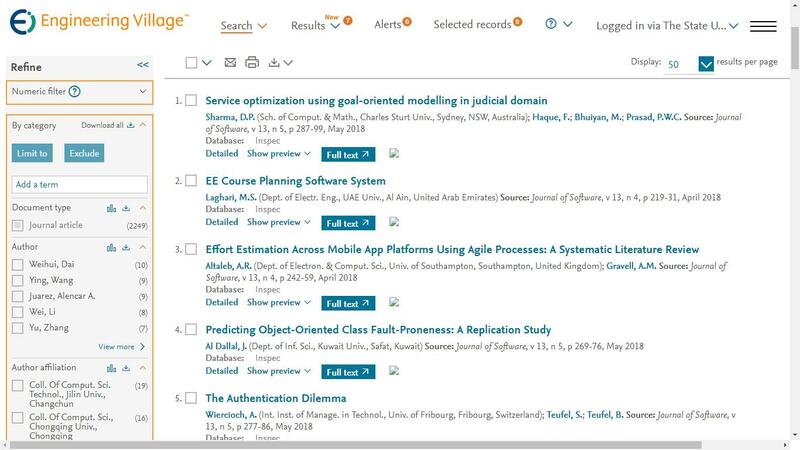 Index Terms—service-oriented architecture, information integration, model-driven development, software architecture, semantic data modelling, connectors, mediated architecture, declarative data transformation. Cite: Claus Pahl and Yaoling Zhu, "Model-driven Connector Development for Service-based Information System Architectures," Journal of Software vol. 4, no. 3, pp. 199-209, 2009.